Sworn & Co. are proud to offer to market this beautifully presented top floor purpose built flat located just moments from Turnham Green and Chiswick High Road. 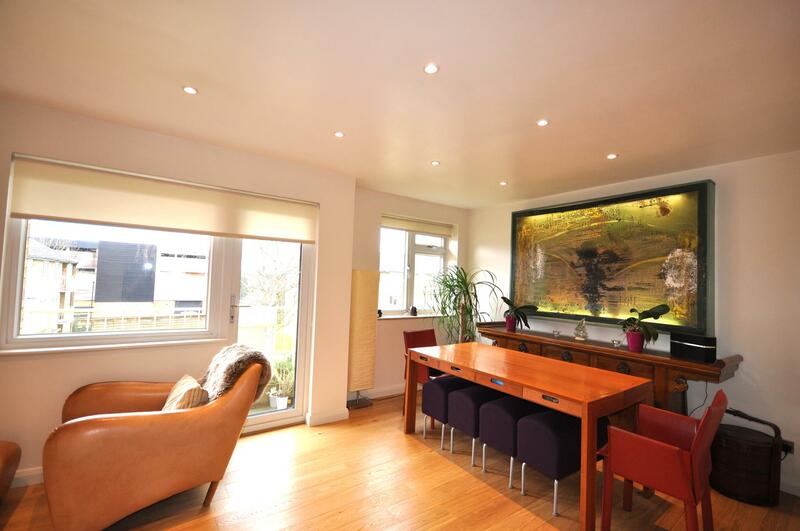 Having gone through a complete remodelling and refurbishment this flat has been finished to the highest standards. Large quality double glazed windows throw an abundance of light throughout this spacious flat offering a warm and homely feel. There has been under-floor heating fitted throughout the flat to warm up even the coldest weather. Internally the flat offers a fully fitted kitchen with inset hob, built in double oven and dishwasher whilst offering a custom space for a fridge freezer. Fully tiled floors and genuine quartz work surfaces give that luxury feel. 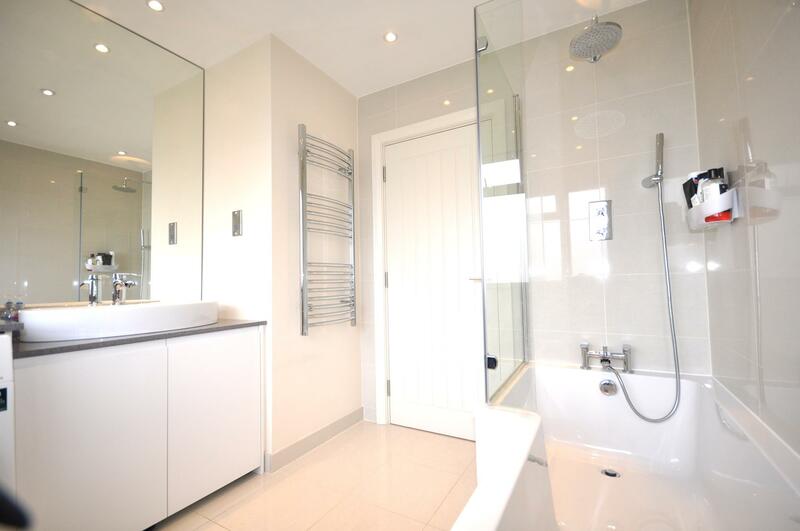 The bathroom is simply and elegantly finished in white whist also offering space and plumbing for a washer/dryer under a built-in quartz vanity unit. Thre is also a 'rainforest' power shower over the bath. The living-room opens up from the entrance area whilst you are struck by the beautiful engineered wooden flooring running throughout the reception room with its separate sitting and dining areas. On sunny days you will also be grateful to throw open the door on to your south facing balcony. 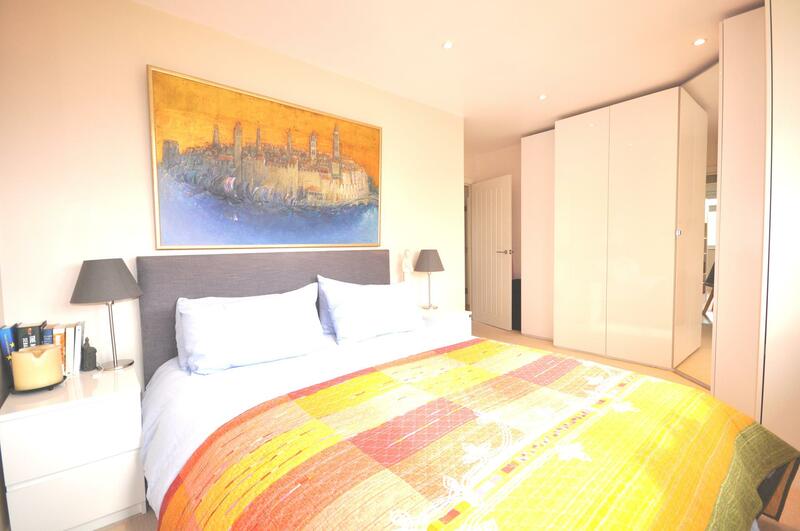 There are two double bedroom both offering under-floor heating and ample built-in wardrobe space. There are also two useful storage cupboards' within the flat whilst externally there are two further substantial lockable storage cupboards. 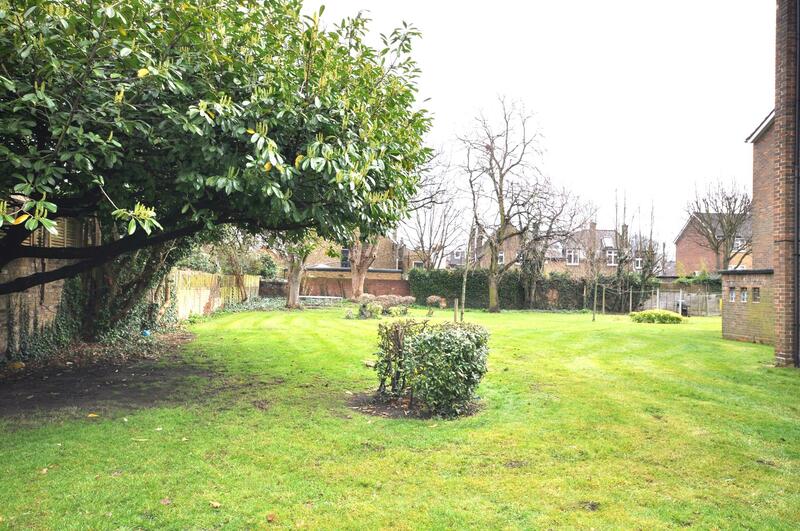 Outside there are spacious communal lawns and drying areas. Parking is managed through parking permits and this ensures that there is usually plenty of on-street parking. Beaconsfield Close runs off Wellesley Road and is just moments from Chiswick High Road where as well as all the usual high street retailers there is a variety of designer shops, boutiques, bars and restaurants. 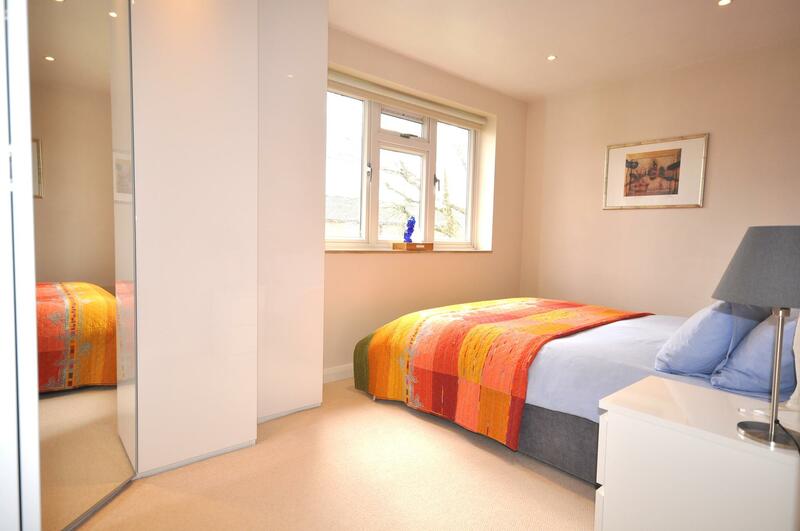 This flat offers great transport links with various buses running along Chiswick High Road as well as offering easy access to the tube network via Gunnersbury and Chiswick Park tube stations are each just a short walk away. The sellers are prepared to offer this property CHAIN FREE. 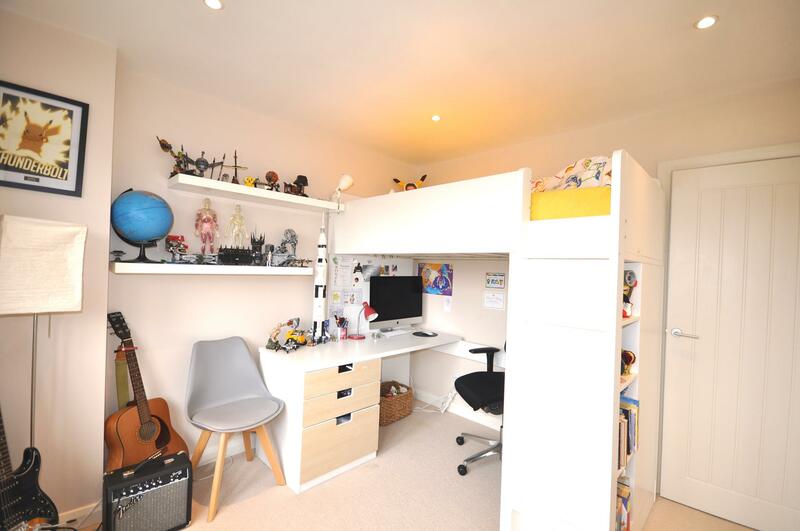 PLEASE NOTE that under Section 21 of the Estate Agents Act 1979 we are bound to declare that the seller of this property is an employee of Sworn & Co.
Two further storage lockers including bike storage.